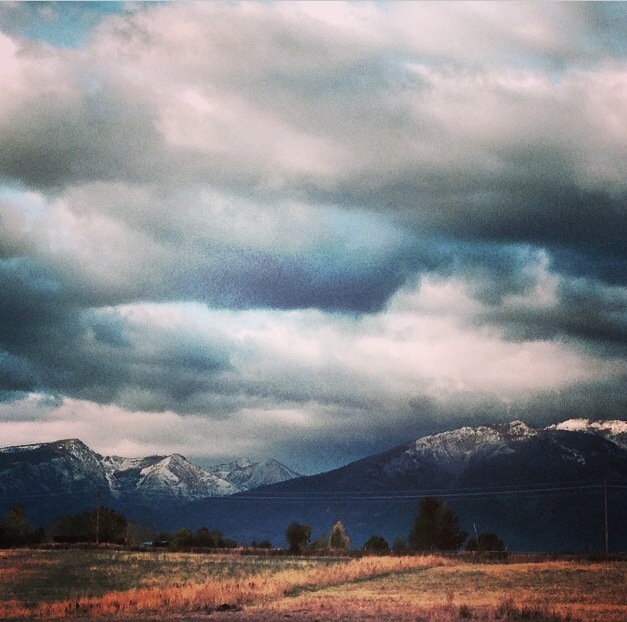 This year, fall in Montana has been absolutely lovely. The colors are stunning, the temperatures are comfortable and — get this — there is literally hardly anyone here. During this season, I’ve been able to do a bit of road tripping around Western Montana’s Glacier Country and my recent travels have secured fall as one of my favorite times of year. In case you’re like me and want to get out and soak up the fall colors and Montana’s fresh mountain air, I’ve rounded up my top picks for fall road trips in Montana. There are some misconceptions that the park shuts down after the Going-to-the-Sun Road closes for the season. That, my little lovelies, is false. 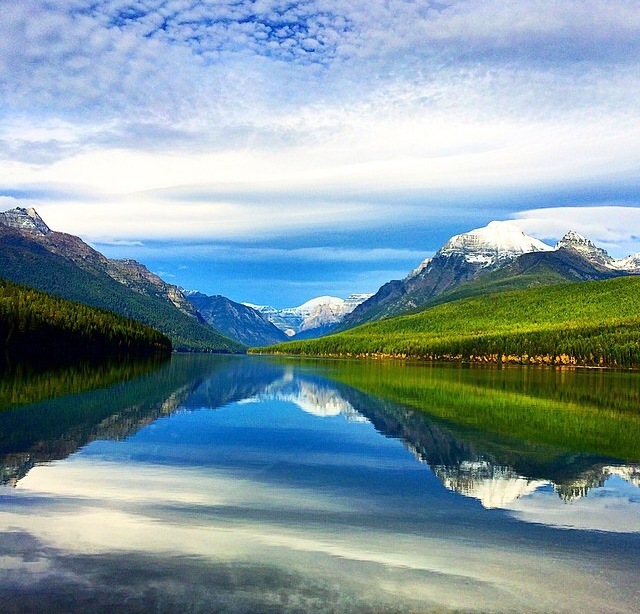 Two things: Glacier National Park is indeed open year-round; and the Going-to-the-Sun Road is OPEN from West Glacier to Logan Pass through October 16, 2016 (weather dependent). Also, the views and fall colors along the Going-to-the-Sun Road are absolutely stunning. Yellows and golds light up the mountainsides along the Going-to-the-Sun Road. 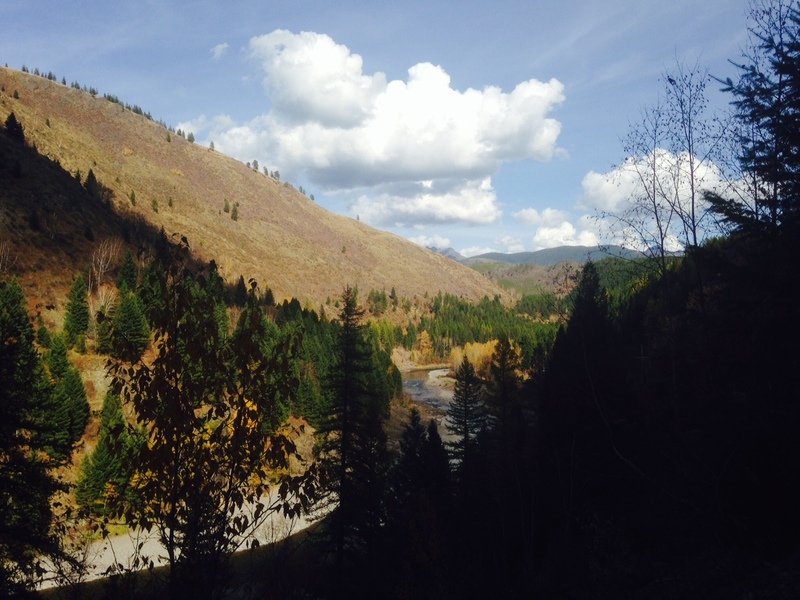 Two other places to check out: the North Fork and the Two Medicine Valley on the east side. And the best part? It will feel like you have the park’s one million acres all to yourself (because you basically will). 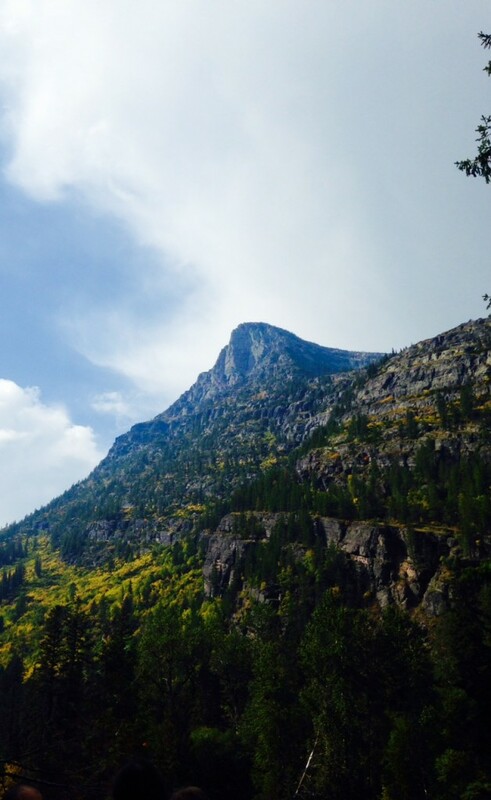 I’m just going to say it: Montana’s Bitterroot Valley is a leaf-peeping lover’s dream. Sitting at nearly 100 miles long and framed by the Bitterroot Mountains on the west and Sapphire Mountains on the east, the valley has a beautiful composition of color. Plus, it’s home to some of the cutest small towns in the state. Some of my favorite places to see the valley’s fall foliage: Highway 93 from Missoula to Sula, the West Fork Road near Darby and the Daly Mansion in Hamilton. Fresh snow + fall colors on the Bitterroot Mountains. Fall foliage starting to change along the West Fork of the Bitterroot River. 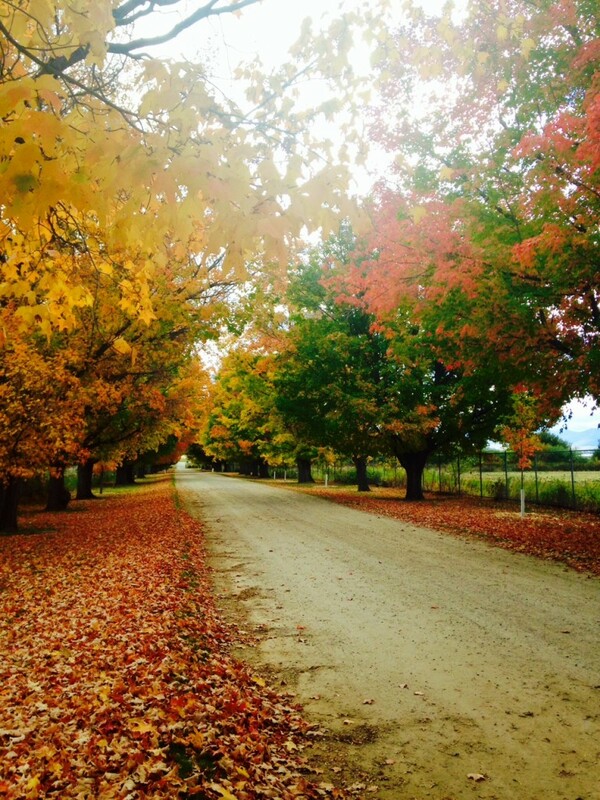 The lane leading up to the Daly Mansion is framed by leaves of gold, yellow, red and orange. This road connects the east side and west side of Montana, crossing the Continental Divide at Marias Pass and skirting along the southern border of Glacier National Park. Personally, this is one of my favorite fall drives. There’s not a lot of traffic, you’re surrounded by wilderness and wild places and the landscape changes so much between the west and east side. You’ll start in mountainous terrain and end along the Rocky Mountain Front where the plains run directly into the rising peaks of the Rockies. One of the many pullouts along Highway 2. 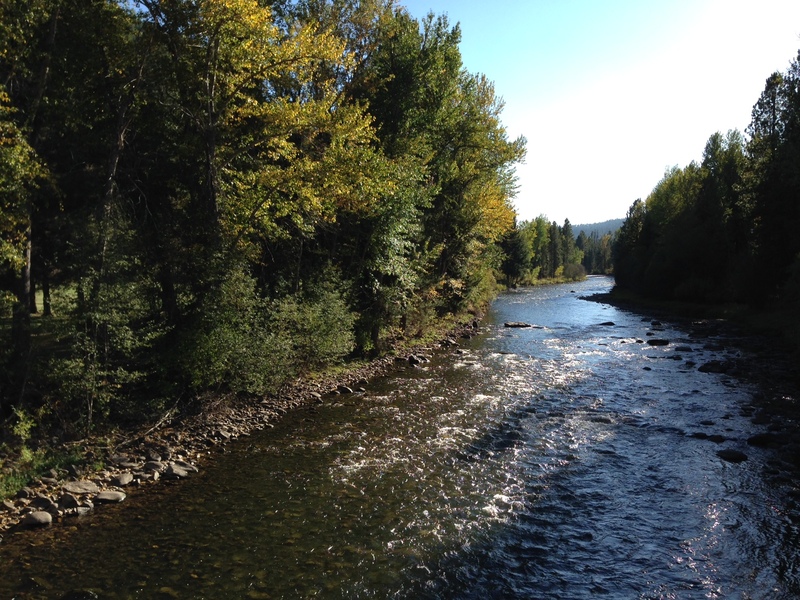 Highway 2 follows the Middle Fork of the Flathead River for several miles. Another view along Highway 2. 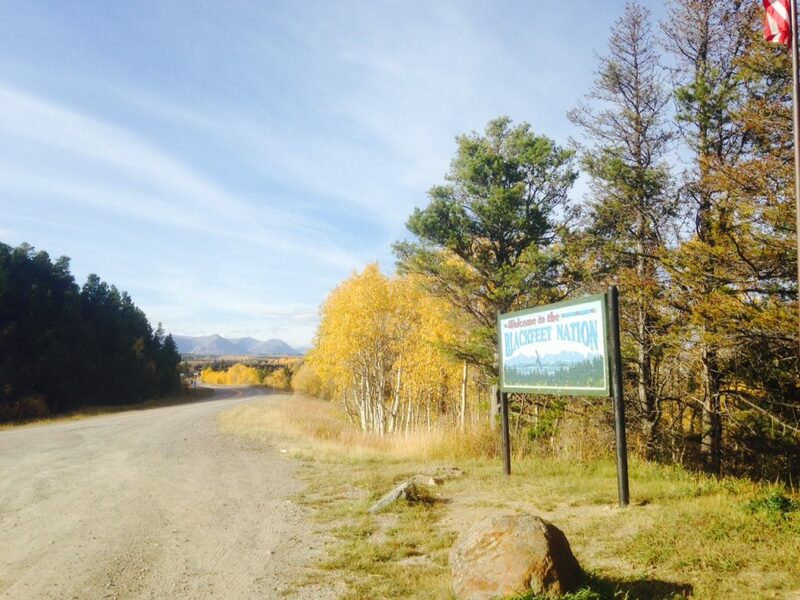 One of the entrance points to the Blackfeet Nation, home to Montana’s largest tribe: the Blackfeet. 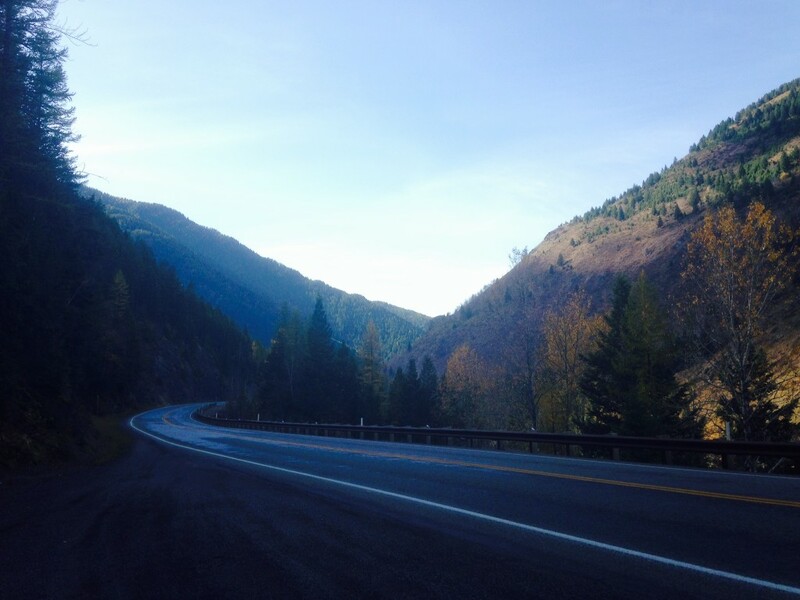 Where are some of your favorite fall drives in Montana? 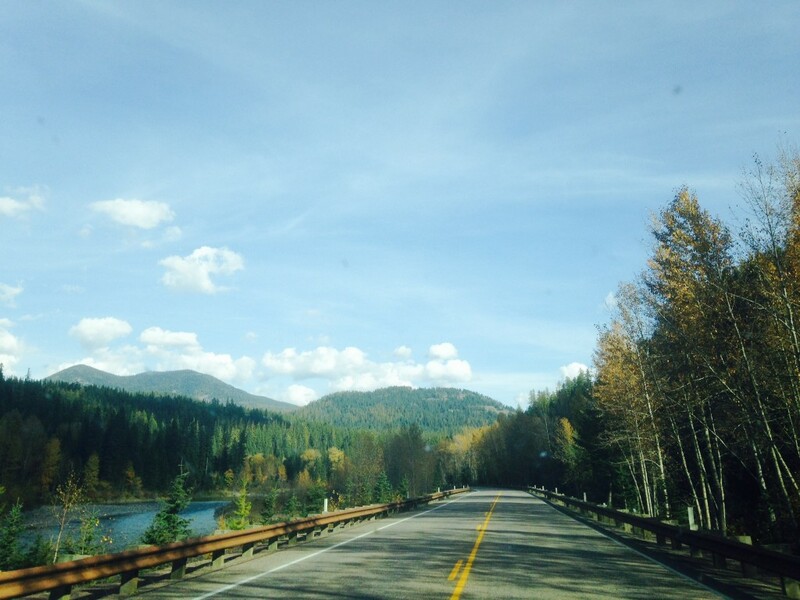 PS: You can check out more fall drives here. 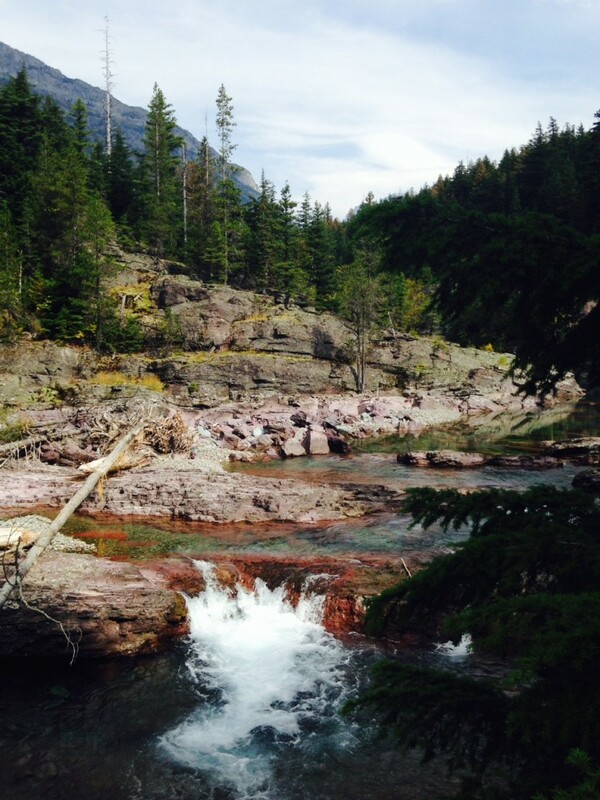 This entry was posted in Uncategorized and tagged Autumn, Bitterroot Valley, Fall, Glacier National Park, West Glacier on October 10, 2014 by tiatroy. I used to live in East Glacier Park for over a year quite a few years ago and I just went back for 4 days a couple weekends ago. Perfect weather, perfect time! Thompson Falls up Prospect Creek to Thompson Pass is great when the tamaracks are yellow.